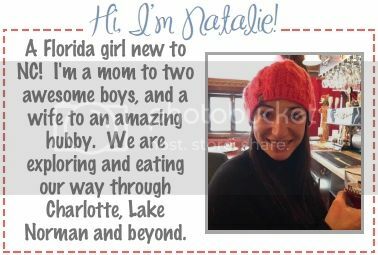 The Ravenous Mommy: Wyatt Has Some Big News! 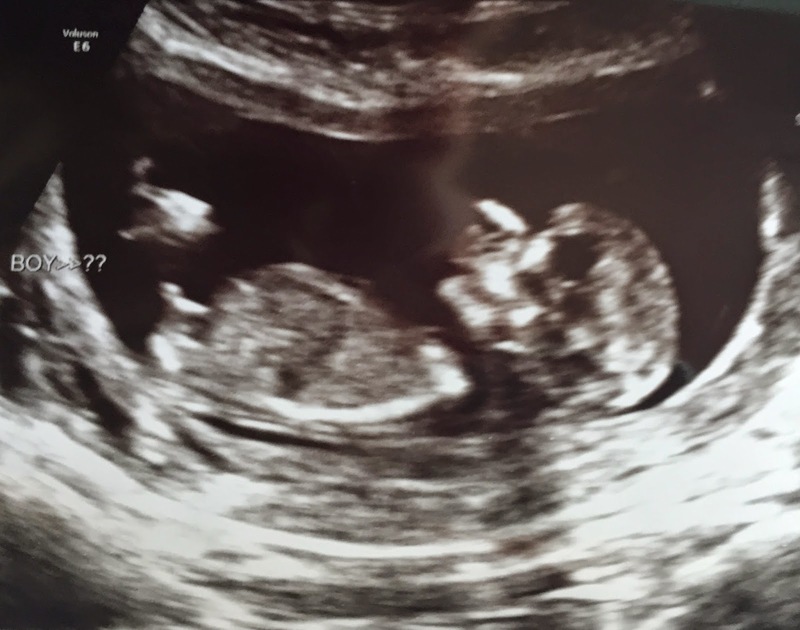 Our newest addition is scheduled to arrive around November 24th! It's been so hard to keep the news in over the past months. It has been especially nerve-wracking since we had a loss in January. But we just had a first trimester ultrasound and everything looks perfect. Our little nugget was squirming around and had perfect measurements. As you can see... the ultrasound technician made a guess that baby #2 is a boy... but that is yet to be determined. How far along are you? I am on my last day of week 12 today. When did you find out? On March 20th, my period was 2 days late... it was a Friday and I was planning on indulging on vast quantities a few glasses of wine. I wanted to take a test mostly to rule it out, I did not think I was pregnant. It was an exciting morning! Were you trying? Actually no. We tried for 4 months when I miscarried. My ob/gyn said to wait 2 months after my period returned to try again. But only one month after aunt flo came back we were preggo! It was a little unexpected but awesome. How are you feeling? Pretty great for the most part! I have been extremely lucky. I've only felt a little mild nausea. Fatigue has come and gone, but seemed alot more tolerable during this pregnancy. The worst I've felt was maybe a couple weeks ago, when I think I had a headache almost every day. More info to come tomorrow, for my 13 week update... See ya then! AAHHHHH! Congratulations!! This is awesome news! I'm excited to read your 13 week update now!